Earlier this year, singer/songwriter Zayn Malik announced that he was leaving his longtime band, One Direction, in favor of a career as a solo artist. His fans were, of course, devasted, but he seems happier than ever! We sat down with Zayn to chat about life in 1D, the struggles of being on tour, and some of the juiciest secrets from the band. Some of these facts shocked us, some made us laugh, and others made us a bit sad, but they were all, without a doubt, super interesting! 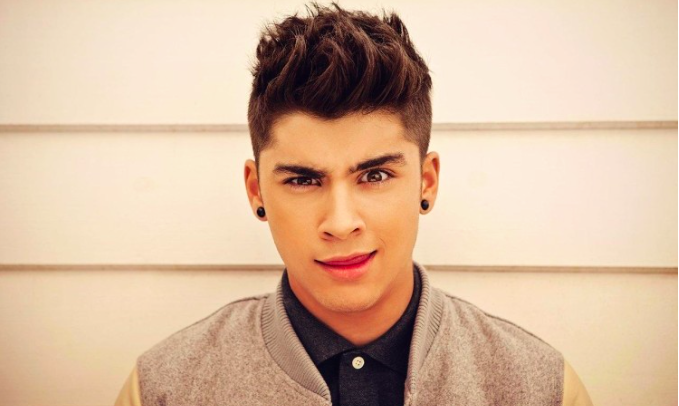 Without further ado, here are the eighteen most unbelievable things Zayn said! Zayn has said that the main reason he left One Direction was to explore music that was more his “style.” Apparently, the other four members of the band liked performing pop music, but he was more of an R&B guy himself. At least it sounds like they had a pretty peaceful split for artistic reasons! Or did they? The answer is on slide 12! 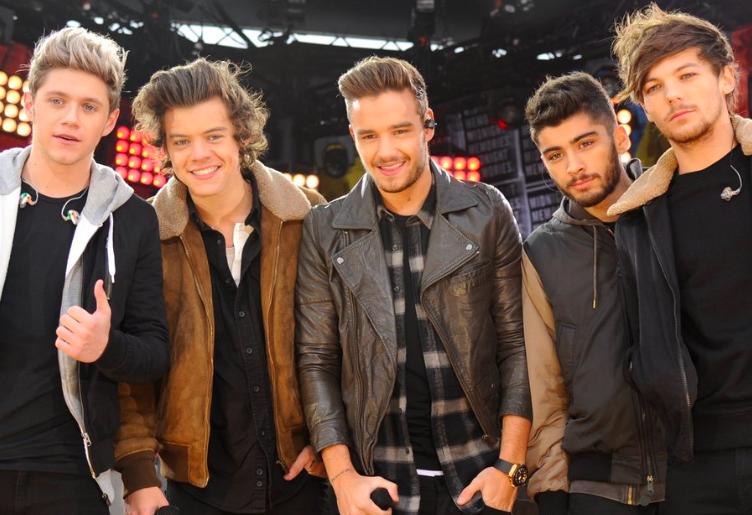 Apparently, the other performers in One Direction have some “pride issues.” That’s according to Zayn, at least! He said he thinks that he hurt the boy’s pride when left the band, but that he wishes they would be willing to move past the split to maintain their friendship. Awww! 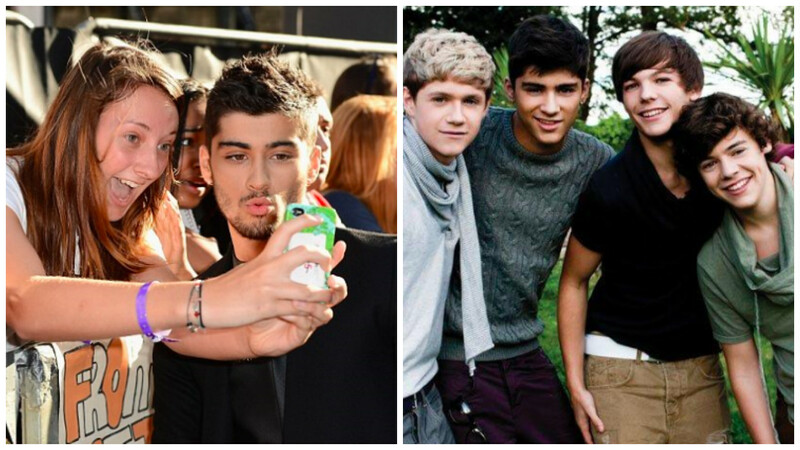 Even though life in the band seems glamorous, Zayn claims that it’s not all it’s cracked up to be! He said that they kept long hours, didn’t get to go home often, and were constantly being followed around by fans. But, he still loved his time as a member! For more information, keep reading to slide 6! 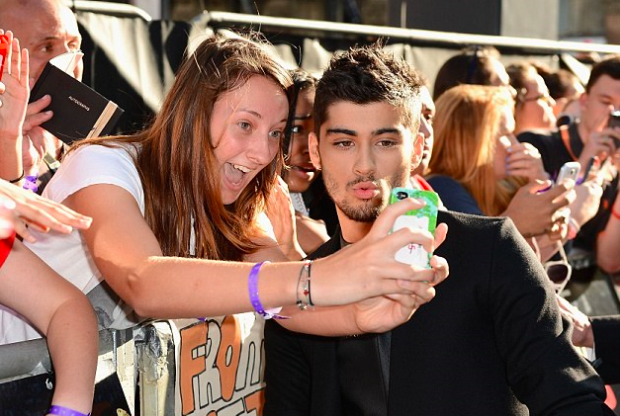 Apparently, Zayn’s fan have been all over him since he left the band! He says that they won’t leave him alone and that they’re dying to know when more of his solo music will be released. He promises that it’s on the way, but he won’t give an exact date. We’re sure there will be plenty of happy fans when it happens! Another reason Zayn gave for leaving One Direction was that he felt like the band’s producers were “too controlling” over his creative process. He reportedly wanted to have a bit more say in the kind of music he was making. Is he happy with his decision, though? The answer to that is on slide 1!